Your free pick for Thursday, June 22, 2017, comes in baseball as Detroit heads to Seattle to face the Mariners. Seattle is a big park and Detroit is in town slumping, on a 5-game skid. 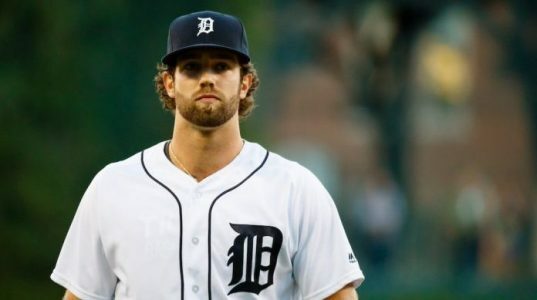 Tigers lefty Daniel Norris (4-4, 4.42 ERA) has good stuff and is 2-1 with a 3.86 ERA in seven road starts this season. The Under is 10-4-2 in the Tigers last 16 vs. American League West. The Mariners bring up prized righty Andrew Moore from Triple-A. He was 4-3 with a 2.72 ERA in minor-league stops at Double-A Arkansas and Tacoma this season. The Under is 4-1-1 in the Mariners last 6 home games vs. a team with a losing record. The Under is 3-1-1 in the last 5 meetings. Play Detroit/Seattle Under the total.